Ring in the New Year with Cats Cats Cats Cats! … Did I say cats? 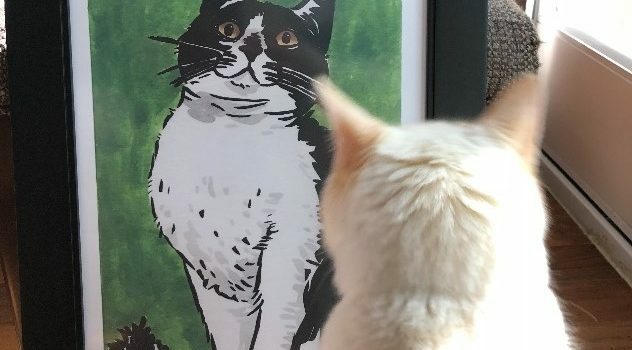 Many exciting things are happening in August and September… August POP cats August 25-26, 2018 Palmer Events Center, Austin, Texas https://popcats.org Ruby will make her big splash with a series of cat posters. I’ll be unveiling my Cat Oracle Cards.